LINKIN PARK will release a live album, "One More Light Live", on December 15. 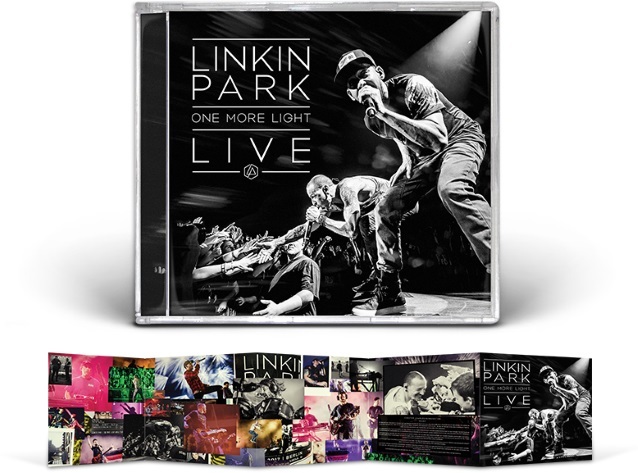 Recorded live on the band's "One More Light" world tour, it features 16 songs, including "Crawling", "Numb", "What I've Done", "Heavy" and the title track of the band's latest studio album, "One More Light". "One More Light Live" will arrive five months after the passing of singer Chester Bennington, who died on July 20 after committing suicide at the age of 41. LINKIN PARK says in a statement: "We dedicate this live album to our brother Chester who poured his heart and soul into 'One More Light'. "After we finished recording the album, we joked with Chester that — since he had delivered so many stunning performances in the studio — he had set the bar extra high to produce that alchemy on stage each night. Not surprisingly, he welcomed the challenge. "The shows we played together during the early summer of 2017 were extraordinary. Chester shared with us that he felt this was the best tour we had ever done. The camaraderie and joy we experienced on stage reflected our deep connection with each other, with our fans, and with the music. "Every night before walking out onto the stage, we would huddle, get focused, and share whatever last-second remarks popped into our heads. Chester always took it upon himself to turn the name of the city where we were playing into a first-rate run. This was our ritual. Best of all, it was a moment to express our gratitude that we were living our dream. "Chester never forgot to express his appreciation to our crew — the men and women who traveled the world with us, making our dream into reality night after night. Without them, these shows would not have been possible. "Chester was uniquely passionate, uncommonly generous, sensitive, optimistic, funny and kind. 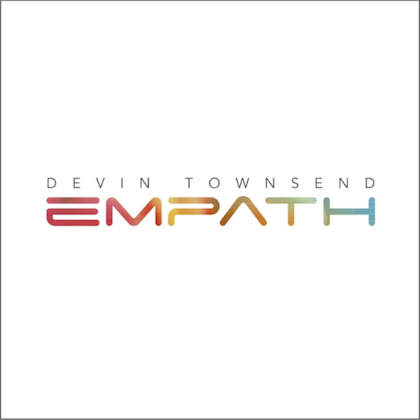 With his voice, he turned pain into catharsis, authenticity into art, and passion into connection. His dedication to bringing these songs to life was triumphant. Bennington had been open with the press and public about his struggles with depression, drugs and alcohol, which landed him in rehab twice around 2006. 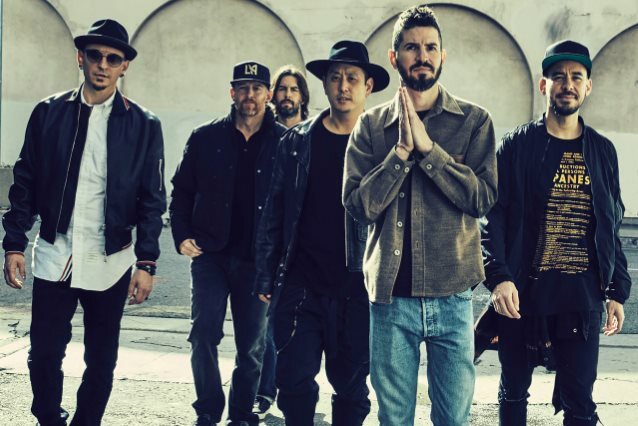 LINKIN PARK paid tribute to Bennington on October 27 with an emotional three-hour show that featured numerous guests joining the band onstage at the Hollywood Bowl in Los Angeles. 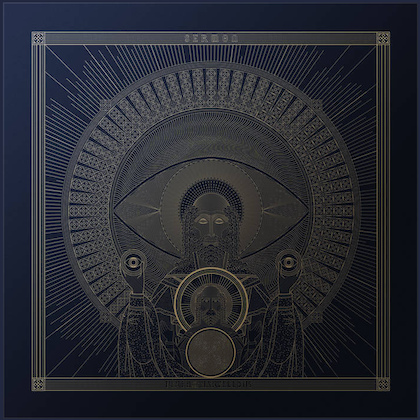 Among the artists who performed with the band throughout the show were BUSH's Gavin Rossdale, Jonathan Davis of KORN, Alanis Morissette, the instrumental members of NO DOUBT, Oli Sykes of BRING ME THE HORIZON, BLINK-182, M. Shadows and Synyster Gates of AVENGED SEVENFOLD and many more. LINKIN PARK has yet to announce whether the band intends to continue without Bennington.